An ongoing lawsuit in the United States has a New York watch dealer suing a California auction house that sold a pair of allegedly fake Chinese Imperial clocks, according to The New York Times. 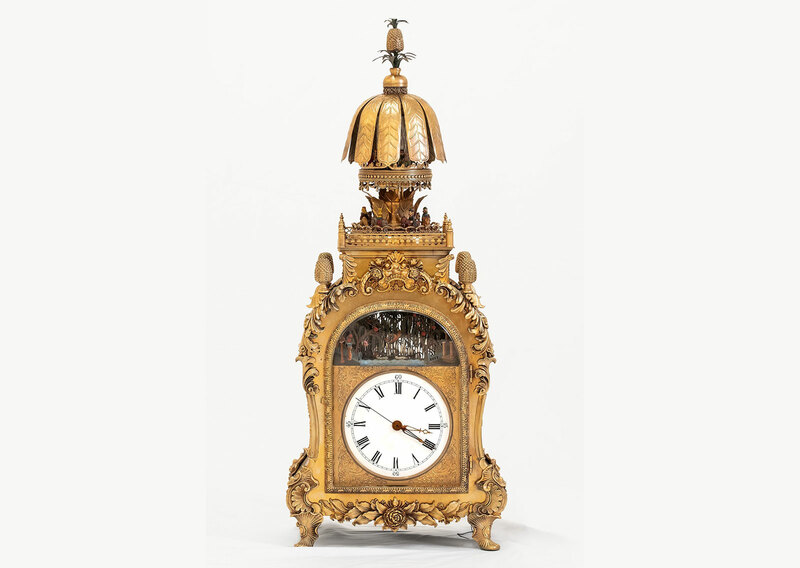 Sold for a total of US$607,000 in 2016, the clocks are large, floral and elaborate, typical of the style that was favoured by Ming and Qing dynasty emperors, echoing the equally elaborate pocket watches (that were often even sets with pearls) popular in China during the period. 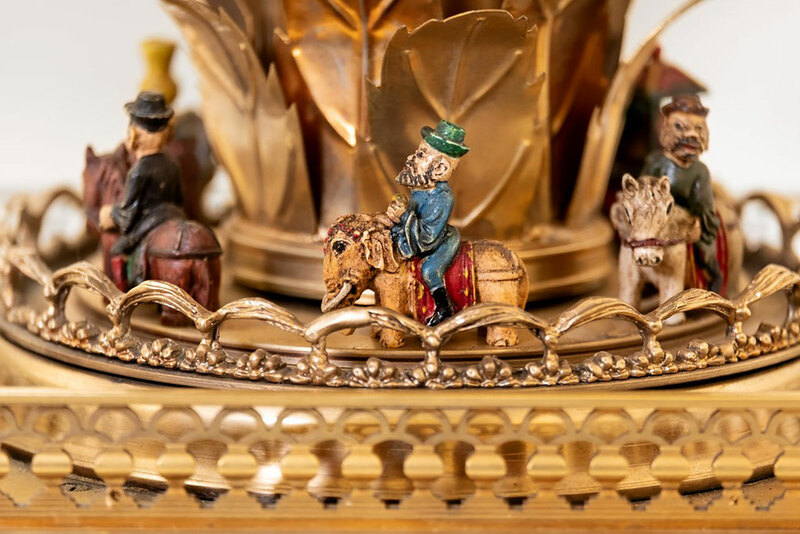 Described by the auction house, Clars Auction Gallery, as “Chinese ormolu bronze automaton clocks” from the late 19th or early 20th century, the two clocks are actually just five years old, according to the lawyer for the buyer, Ye Olde Time Keepers Inc. The clocks were, according to the lawyer, made by Li Qiusheng, owner of Tianjin Edwin Clock Company, a clock workshop in the southern Chinese port city. Whether the clocks are the real deal will be decided by the court, but several expert comments in the articles are noteworthy, applying as much to vintage watches as to Imperial Chinese clocks.